As the capital of Bavaria and the third largest city in Germany with a population of 6 million people, Munich enjoys a very high standard and quality of living. It is one of the most prosperous and fast-growing cities in Germany and has been rated the worlds most liveable city by the Monocle’s Quality of Life Survey 2018. The city not only holds the world’s most famous annual beer celebration – the Oktoberfest, it is also a major centre of technology, finance, innovations, business and education. After rapid expansion and growth during the 1980’s Munich made itself the home to major international corporations such as BMW, Allianz and Siemens. 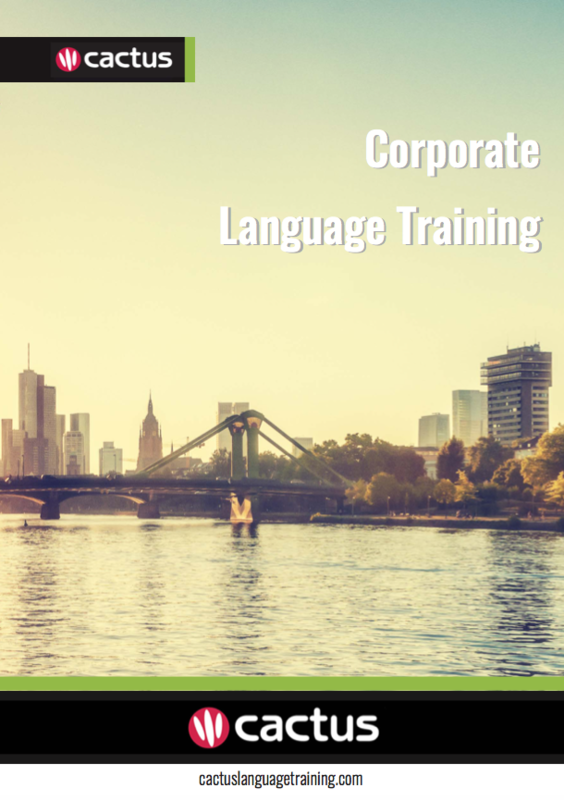 The return on investment from a business German training course cannot be understated – watch as employee efficiency and communication dramatically improves, allowing you more time and money to focus on the decisions that really matter.